Baseball camps are opening! Hope Springs Eternal! Hope Springs Eternal is something I have written about for years. 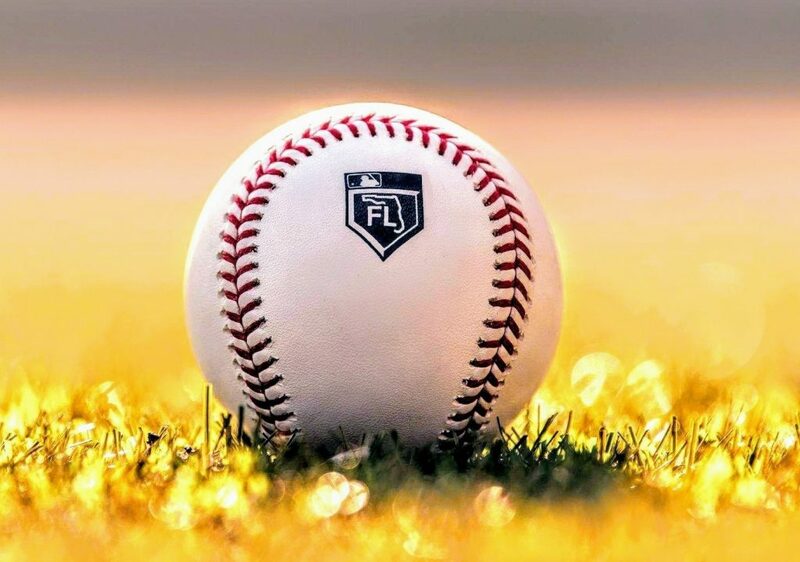 As training camps open in Florida and Arizona in the warmer weather, it feels like springtime for those who have traveled from colder northern cities to their Spring Training homes for the next 6 weeks. Opening Day is just 45-days away at the end of March and is exactly eight days after the official start to Spring in the northern hemisphere as the vernal equinox occurs when the sun moves north across the celestial equator. Daylight is more prevalent and warmer weather is a possibility not a guarantee. The average Washington, D.C. weather on March 28th is almost 60°F. Hope Springs Eternal was originally a poem of a different meaning, and it has been a title of books. The eternal meaning of the years as they go by in perpetual motion should never changes what is in our hearts. We think with our brains and love with our hearts. Each year, you have the new seasons and every Spring we find new hope as the flowers bloom and the leaves appear on trees with new growth. The grey of the winter blues is replaced by the blue of Spring. As the calendar turns, Spring is about renewal. If we lose our hope, then we lose our dreams. For baseball fans, this 2019 season starts with new dreams, and the games are played on the field of dreams. Hope will come in different sizes and shapes that make each player unique. Every team starts with a 0-0 record in a tie. Hope will come from within, and be placed upon those who can look up and beyond. Those on the roster are expected to perform to the expectations that are set. Some exceed those expectations while others disappoint. There are also those players who seemingly come out of nowhere to leave an indelible image that could last forever. That is what baseball does. New memories are made. Each baseball season starts with new faces and new personalities. When has a team ever brought back every player and coach in consecutive years? Today, this Nationals roster looks familiar in so many ways — but different too. Missing is two staples dating back to 2012 as Bryce Harper and Gio Gonzalez are not on this roster. The longest tenured Nationals player, Ryan Zimmerman, enters 2019 as his walk year. After Zimmerman, the longest tenured player in the Nats system is Adrian Sanchez who signed at the age of 16 in 2007. As far as tenure on the Nationals roster after Zimmerman that would be Stephen Strasburg who debuted in 2010. Nothing is guaranteed with Strasburg as he has his first opt-out after this season. The next longest tenured Nationals player is Anthony Rendon, and he is a free agent after the season. At the Nationals’ FanFest in December, Ryan Zimmerman expressed his extreme desire to remain with the team past 2019. There is a chance for Ryan Zimmerman to be a Nat for life. It would seem it is going to happen at some point so why not now? An extension does not guarantee that Zim would start because there are few guarantees in baseball beyond the contracts that guarantee money. As always, play the best players on that day which both Mike Rizzo and Davey Martinez acknowledged at the “Hot Stove” event last month. Manager Dave Martinez gets a second chance in an industry that gives few second chances. The Nationals entered 2018 with the rookie manager and gave him the second highest payroll in baseball. Spending money does not guarantee winning, but the roster seemed poised to do great things. This is why you play the games. Martinez returns for his sophomore season with no guarantees of winning just like last year. As Spring begins, it is a season of change. We will see what Davey Martinez changes and what he has learned. He has promised a different approach to this spring training. It is only fair to give him a chance to see if he has indeed changed. Expectations are high once again in Nats Park. That is what the fans should expect, but the competition in the NL East looks as good as it has ever been. Credit to the competition. We are about to play games on the fields of dreams.